Are we on the verge of a new race to the moon? Leading up to the 50th anniversary of the moon landing next summer, it seems like moon fever is building. Some signs? Well, NASA has new enthusiasm for the moon as it celebrates its 60th Anniversary this month. The UN's World Space Week has declared its theme for next year will be "The Moon: Gateway to the Stars." And then there's the buzz about next week's release of a new Hollywood blockbuster dramatizing the first moon landing, First Man. It's not all about looking back, though. There's something of a new space race on to get to the moon. It's no longer a competition between two superpowers. Instead this time it's a race between NASA and several private companies who are planning to revisit the moon with robots and eventually people. This version of lunar madness enthusiasm does seem new. Within 11 years of its formation in 1958, NASA pulled off the Herculean task of landing the first men on the moon. But the last lunar mission happened in 1972. Since then it seems like plans to return to the moon have always been 10 years away. NASA's priorities shifted from sending people to the moon to flying space shuttles and building the International Space Station in low orbit around the Earth. No one has ventured farther than 400 km above the planet in four decades. It hasn't been time wasted. The space station has enabled hundreds of astronauts, including several Canadians, to learn to live and work in space for months at a time, which is a prerequisite for a trip to Mars. But now the focus is back on the moon, with the U.S. government providing $10 billion to develop lunar technology. 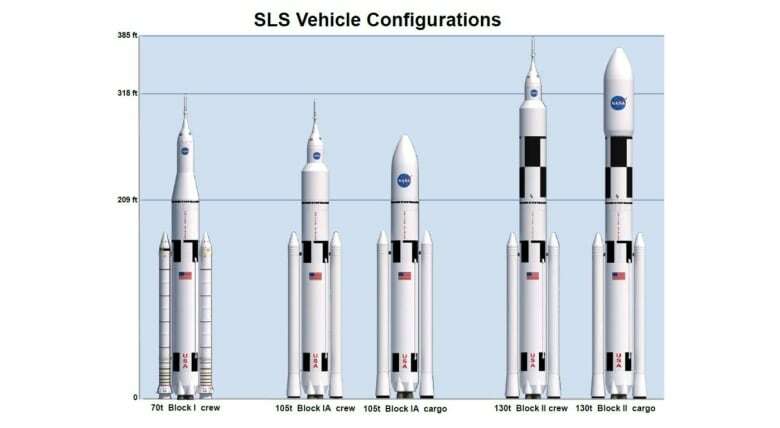 The first step is to finish building their next big rocket, called the SLS. It will be the most powerful and most expensive rocket ever built. It is meant to carry the new Orion Crew Capsule to lunar orbit and beyond. 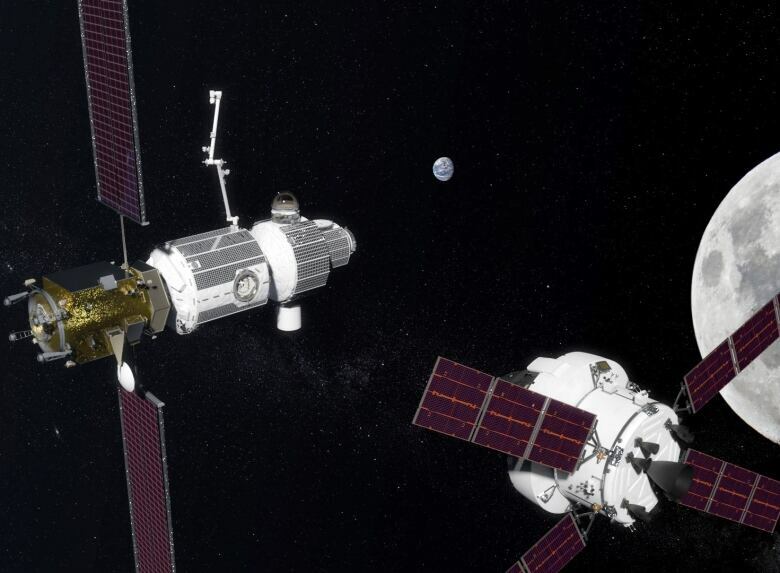 Following that, NASA hopes to build a smaller version of the International Space Station called the Deep Space Gateway. It will orbit the moon to act as a staging platform for missions to the surface, and the rest of the solar system. That's a lot to accomplish over the next decade — especially as NASA programs tend not to make their often ambitious deadlines, and funding for these plans has yet to be approved. Meanwhile, several private companies are aiming for the moon on their own and may get there first. Earlier this month, Elon Musk announced that his company, SpaceX, hopes to send the first paying tourist, along with a crew of artists, on the first private flight around the moon in 2023. 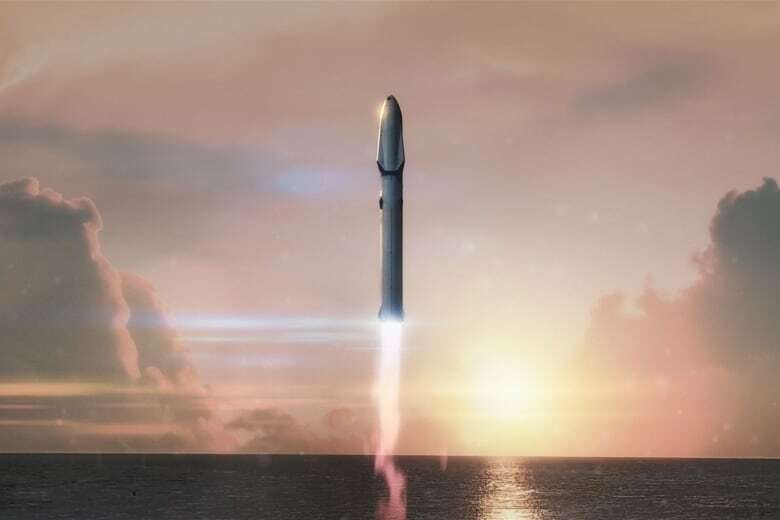 This depends on the company's next generation rocket named the "BFR", which has yet to be built or flown in space, so that optimistic flight date could be pushed back. But history has shown that when Musk says he is going to build a big rocket, he eventually gets it done. Also this month, a new consortium of companies have set up their own competition to reach the moon called "The Moon Race." They're backed by heavyweights like Airbus, the European Space Agency, the Mexican Space Agency and Amazon founder Jeff Bezos' rocket company, Blue Origin. They plan to offer both robotic and human missions to the moon and back for paying customers. 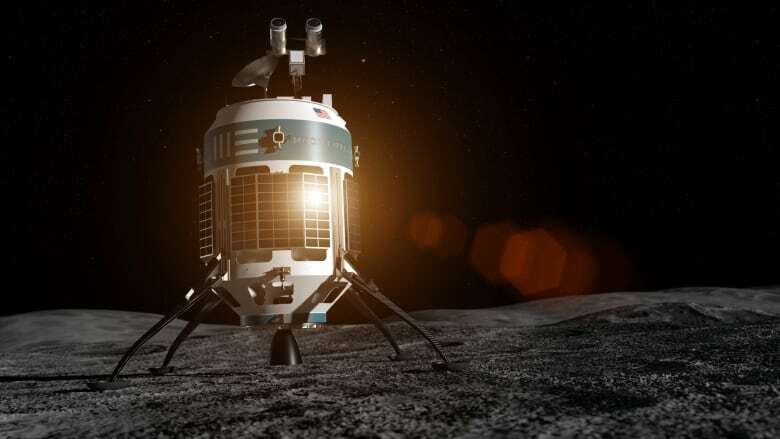 Finally, Moon Express, headed by Canadian-born Bob Richards, signed a deal with the Canadian Space Agency this month to deliver this country's commercial and scientific payloads to the moon on their robotic lander starting as early as 2020. The remarkable part of this current dash back to the moon is that it's so unlike the original space race of the '60s, which made "getting their first" a proxy for national prowess and military might, and abandoned the moon soon after the race was won. This time, it seems, the intention is to go there to stay. NASA says it intends to use the moon as a technology proving ground for a mission to Mars. The private companies intend to provide regular service to the Moon for anyone who wants to go there: scientific researchers, mining companies or tourists. And they plan to make a profit doing it. 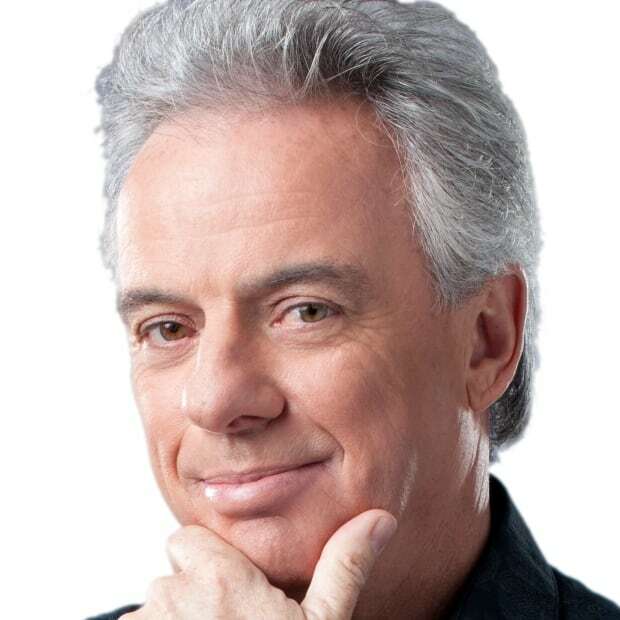 As Bob Richards said, "We want to be the Fedex for the moon." 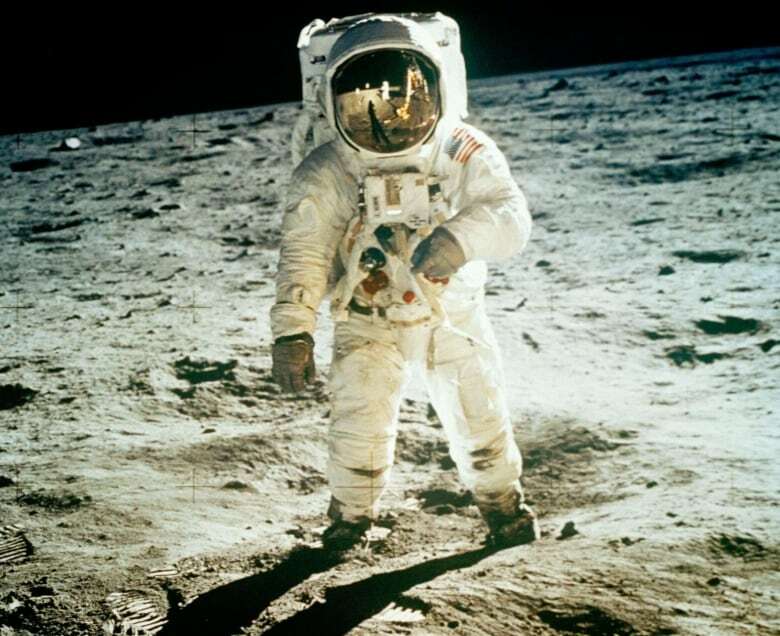 When Neil Armstrong made that famous "one small step" in 1969, no one would have believed that 50 years later we would not be back on the moon to mark the anniversary. 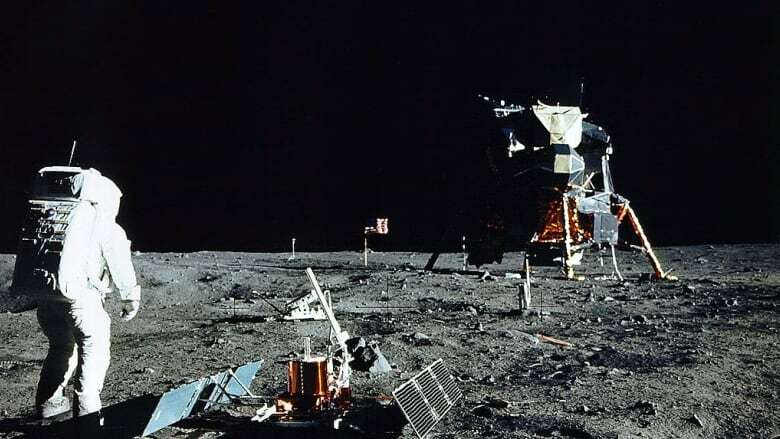 It would have been an incredible scene to have an international team of modern astronauts, perhaps including still spry Buzz Aldrin, assembled around the historic Apollo 11 landing site taking pictures of those first bootprints. But that scene is still years away. 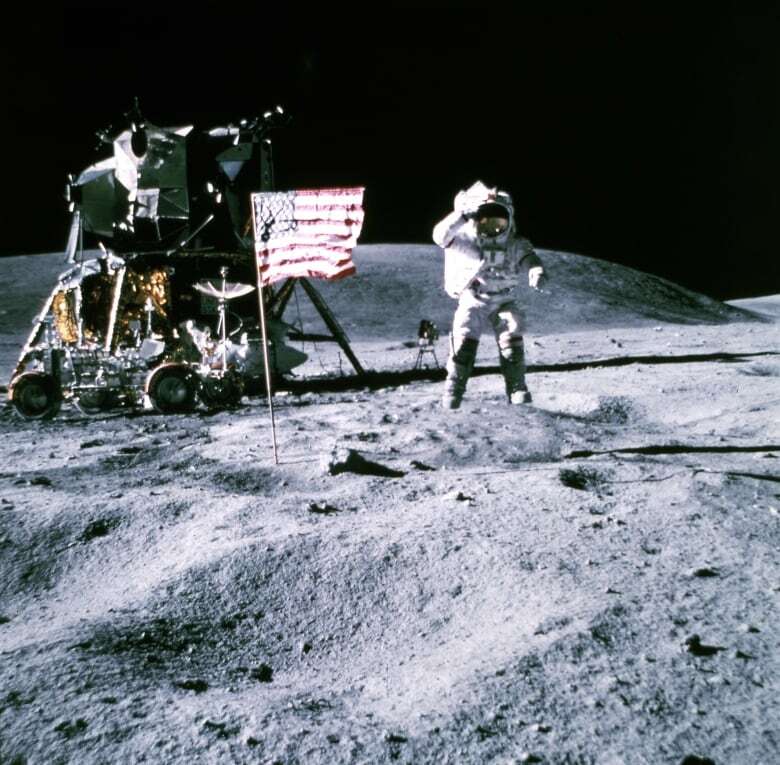 Once Armstrong made that first step on the moon the space race was over and support for moon missions waned. The last three planned Apollo missions were cancelled. Will the momentum keep going this time, or will there be another flurry of activity, then a loss of interest as we return to more Earthly priorities? It seems this time the decision is up to the billionaires and their private rockets as much as governments and their lofty goals.